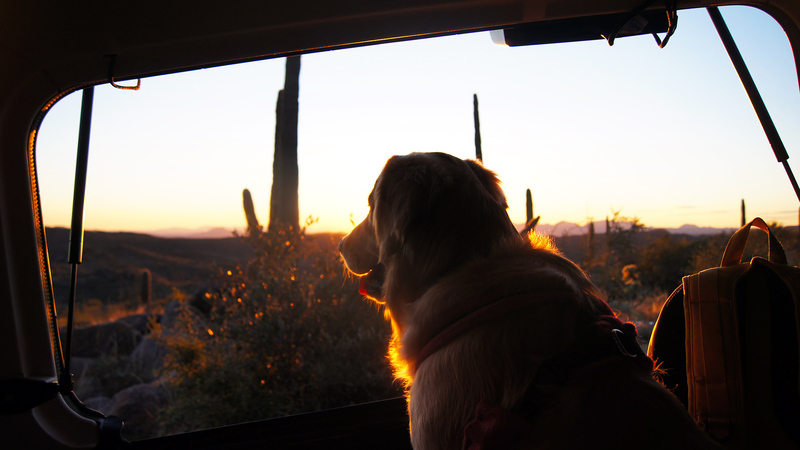 Golden Retriever Arizona Jeep Sunset by John Tamburino is for sale for a total of $5.00USD. Once purchased, you have the right to use the image for both personal and commercial projects. Following the click of the buy now button, you will be redirected to PayPal to process your order. Once your payment is received, the image will be sent to your email (within 12 hours after purchase).